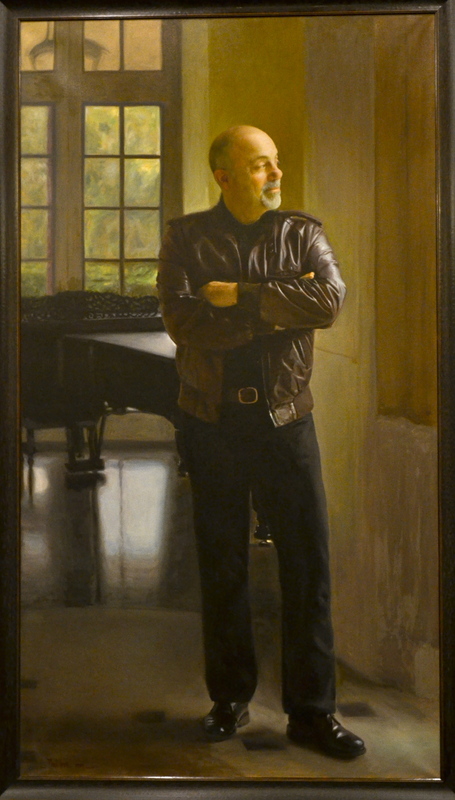 Billy Joel's portrait hanging in Steinway Hall. The Piano Man is the only non-classical composer honored on the Steinway walls. Painting by Paul Wyse. Posted on April 11, 2012 April 11, 2012 by Capture the Streets	This entry was posted in Fashion From the Streets, Music and tagged Billy Joel, Music, New York City, photography, Piano, Steinway. Bookmark the permalink.